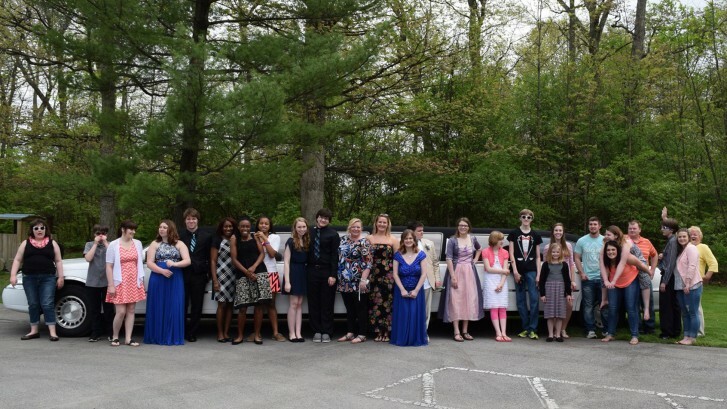 We were very lucky to be able to take some time to put on a Prom for some amazing kids to be a part of. Music, laughing, games, ice cream, and dancing, were all apart of this wonderful day! We hope everyone had as much fun as our amazing staff did, and we are looking forward to doing it again!